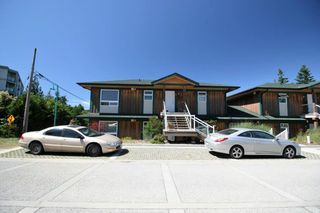 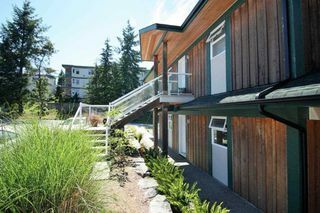 Perched overlooking Porpoise Bay near downtown Sechelt, this large unit offers a lovely open concept with some nice views of the inlet and mountains. 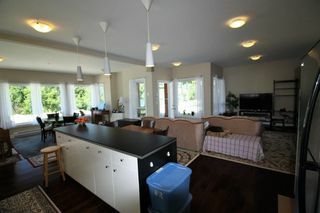 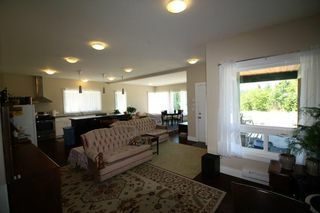 2 bedroom and 2 bathroom with hardwood throughout. 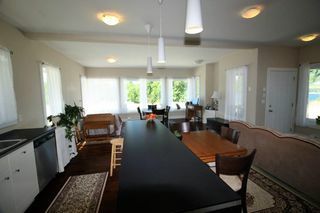 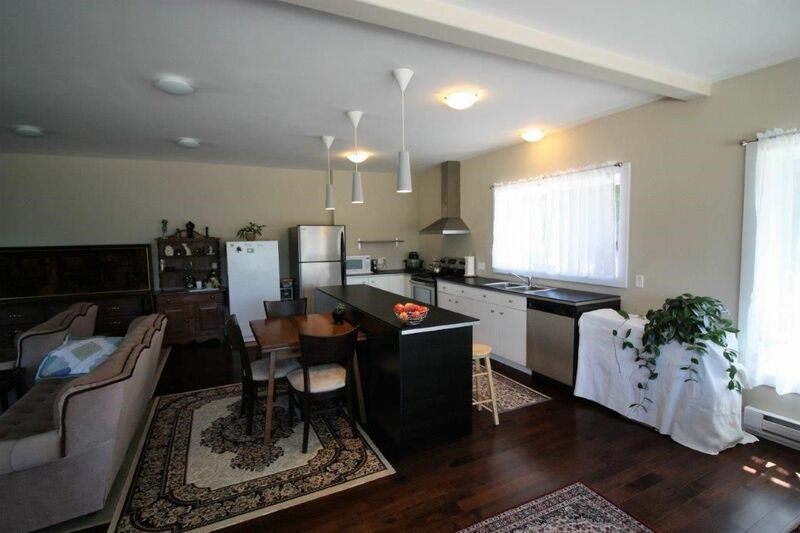 Walking distance to recreation, marinas, beaches and shopping. The property is tenanted so please allow at least 24 hours for your viewing requests.